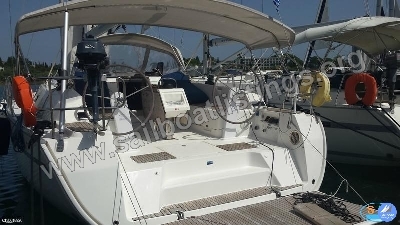 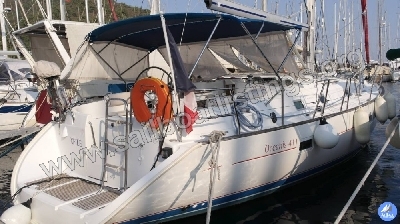 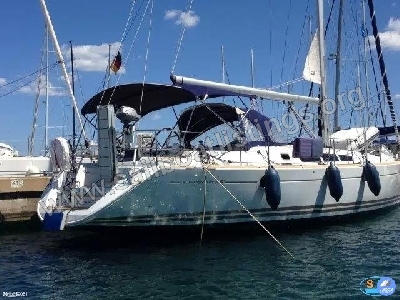 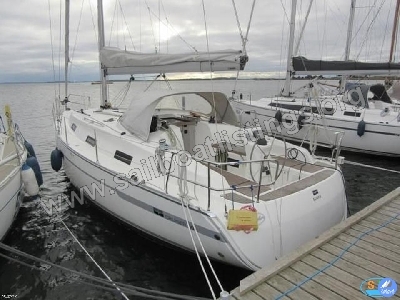 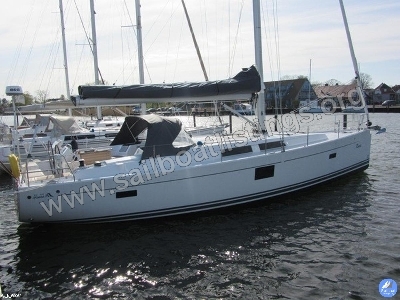 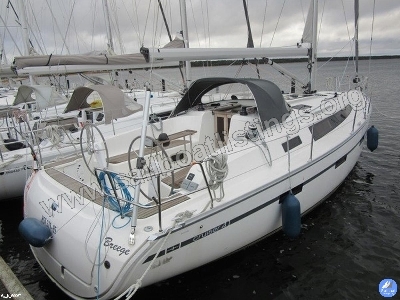 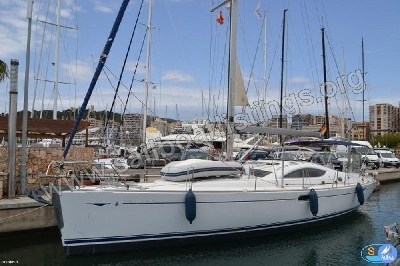 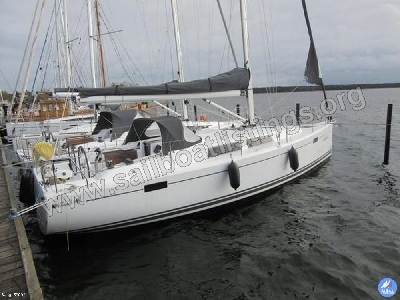 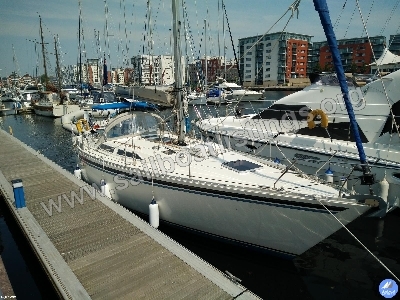 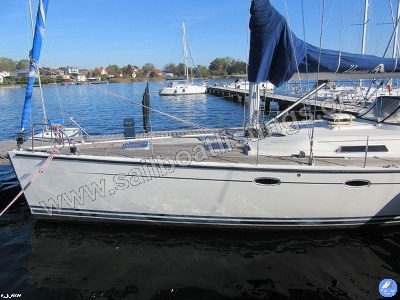 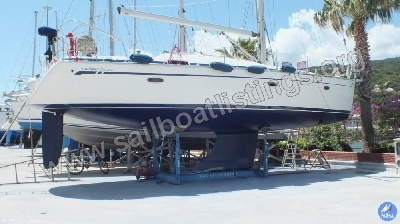 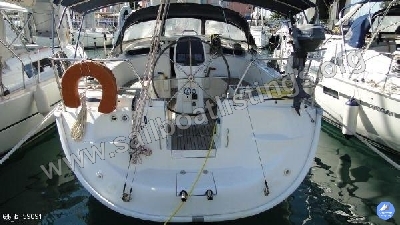 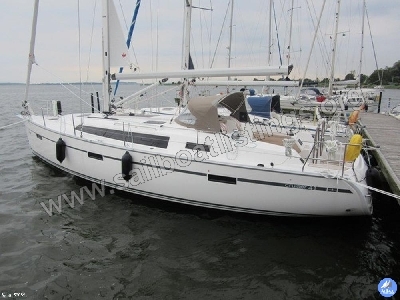 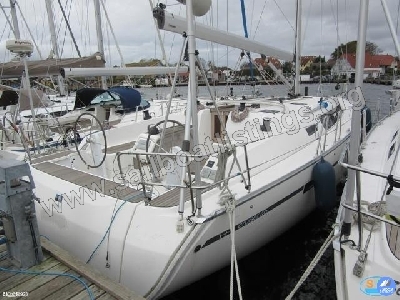 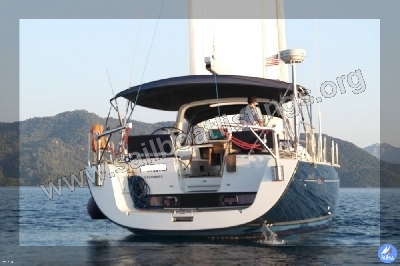 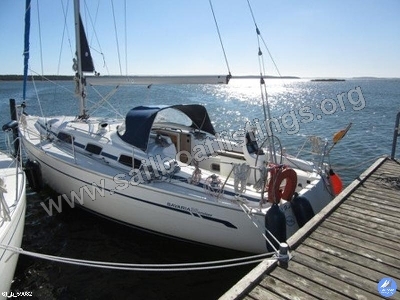 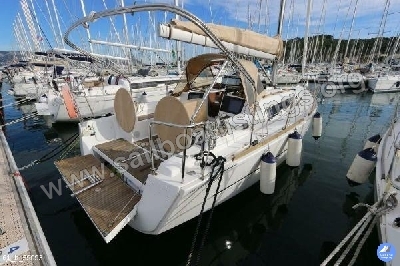 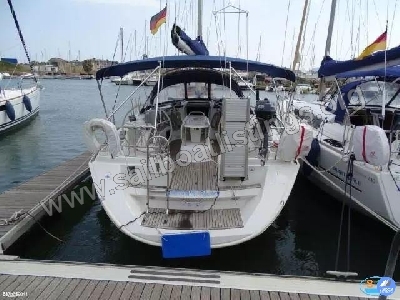 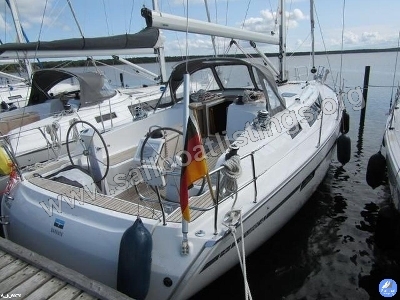 Bavaria 41 Model: 41 Year of construction: 2003 Length: 12.50 m Width: 3.95 m Draft: 1.70 m Fuel tank 150 L Water tank 300 L Flag: GR Length above: 12.18 Engine / Make: Volvo D2-55, 40 KW Num. 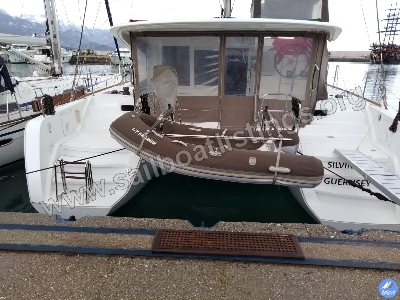 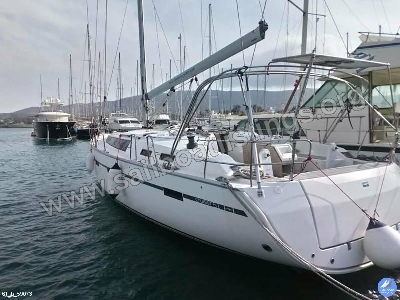 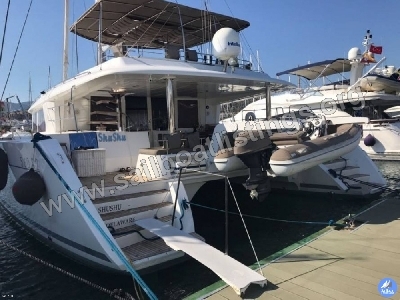 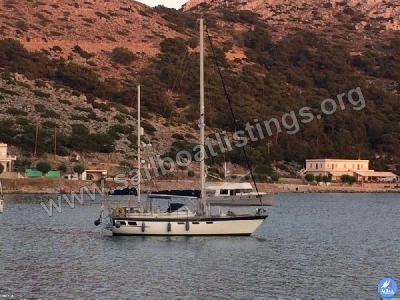 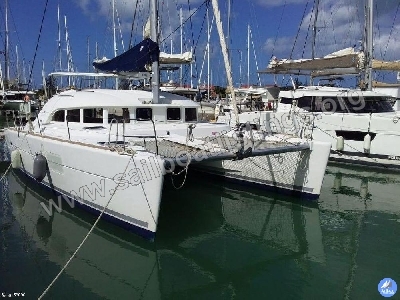 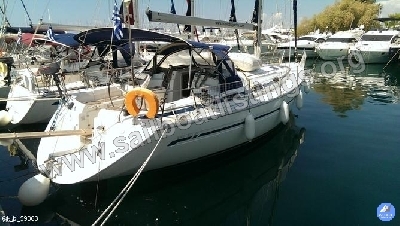 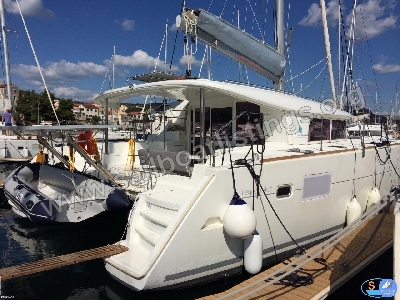 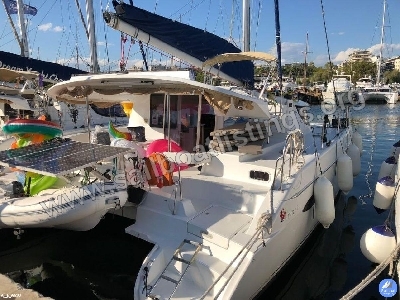 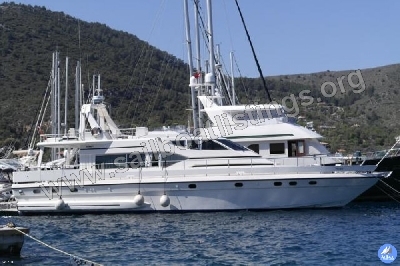 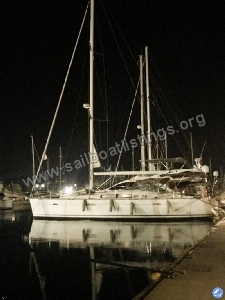 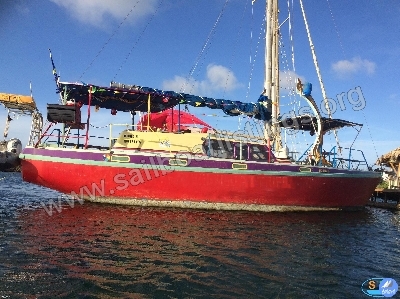 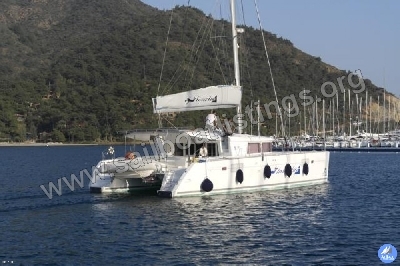 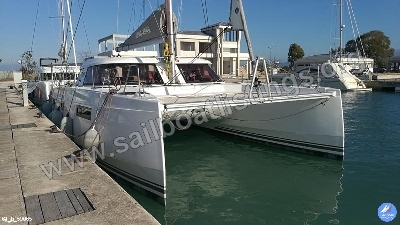 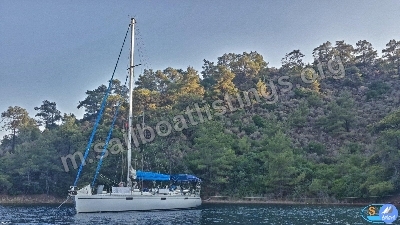 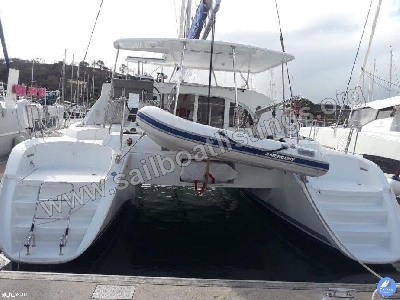 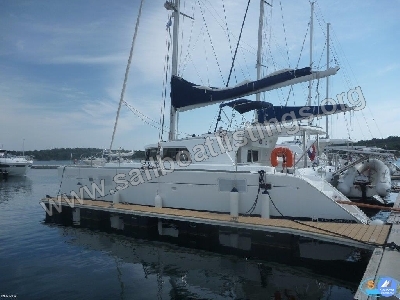 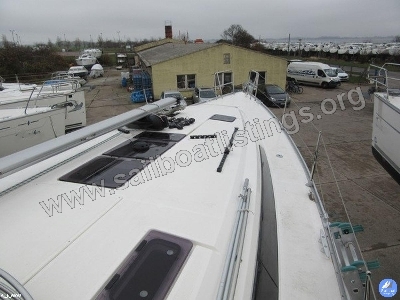 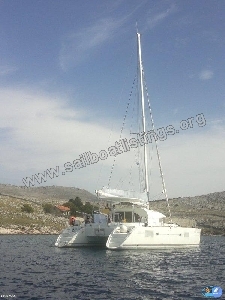 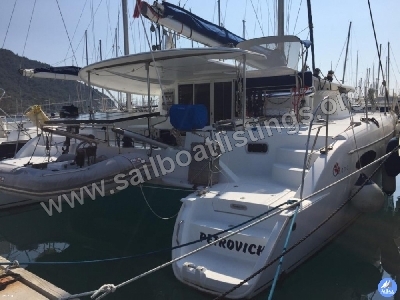 Engine (s): 1 Performance: 55 Fuel: diesel Number of cabins: 3 Number of bunks: 6 WC room / wet room: 1 The prices are included the winter service & antifouling. 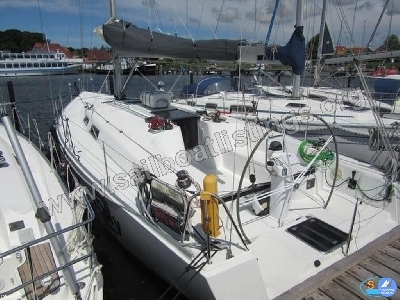 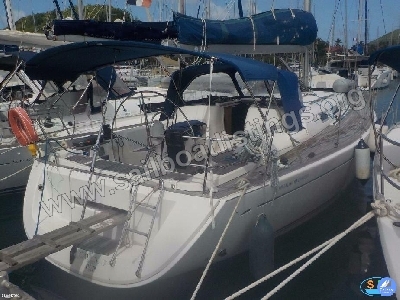 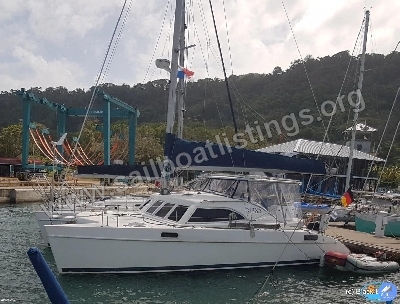 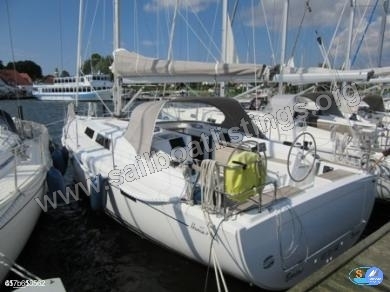 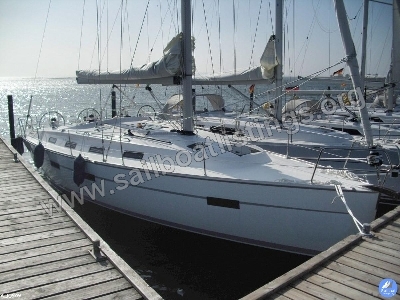 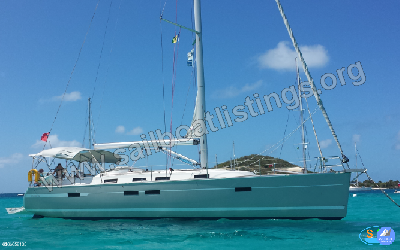 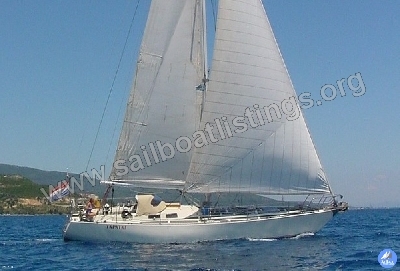 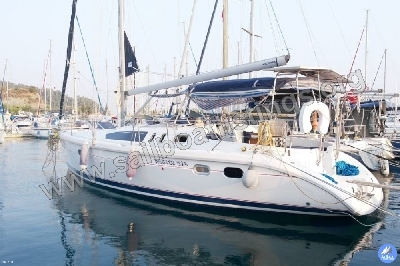 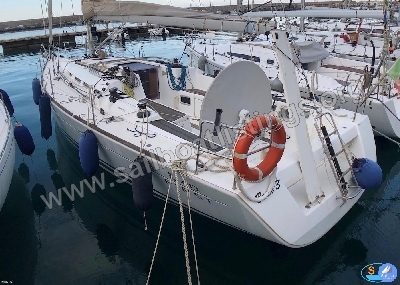 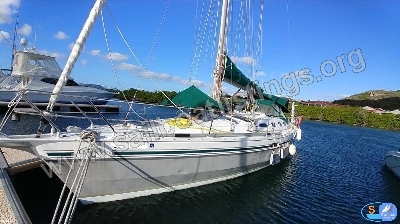 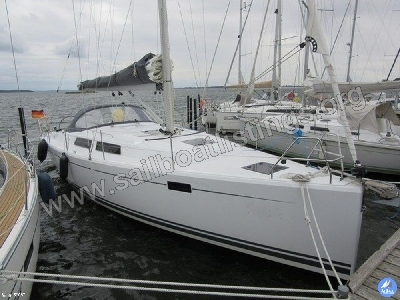 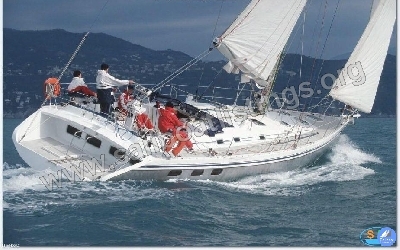 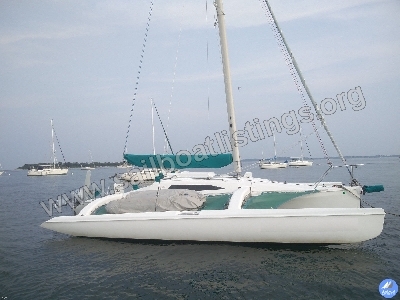 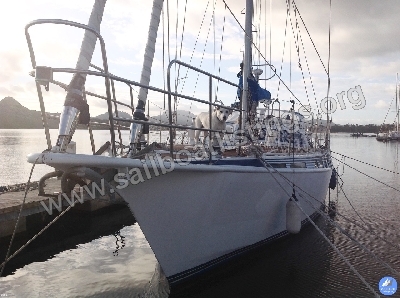 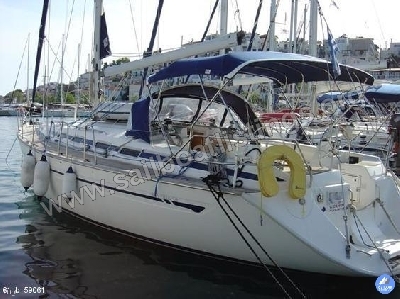 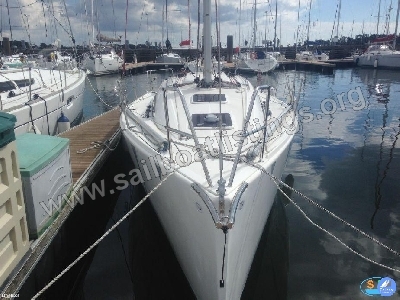 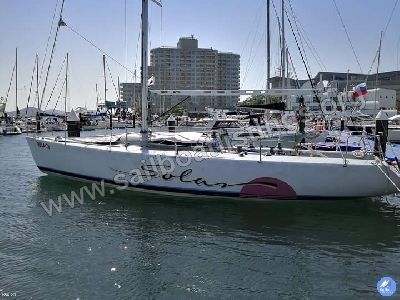 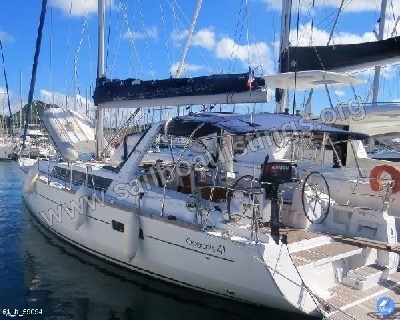 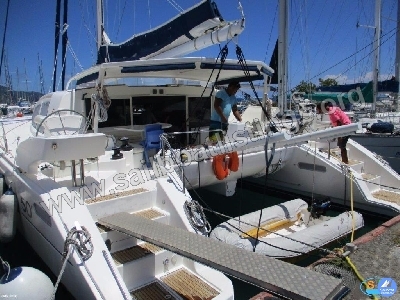 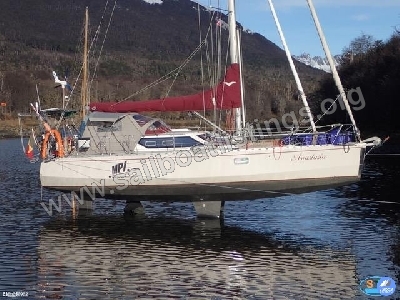 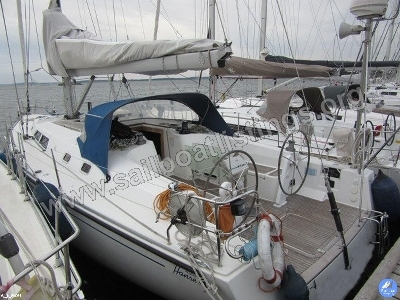 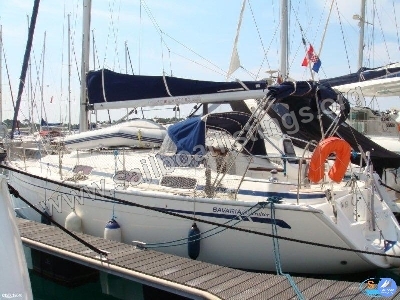 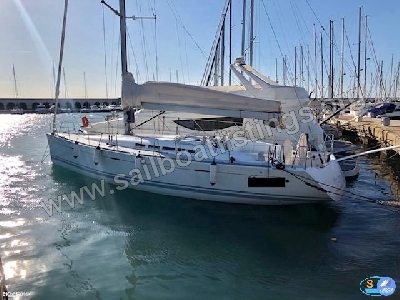 Columbia 45 with business for sale. 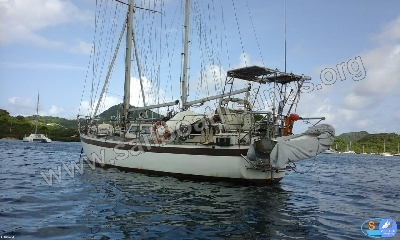 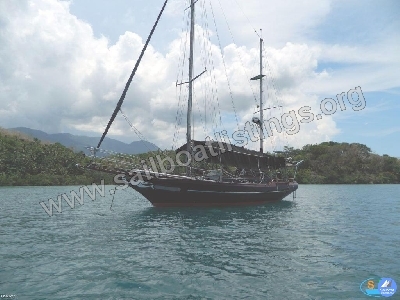 Boat is converted for day charter with license in Curacao. 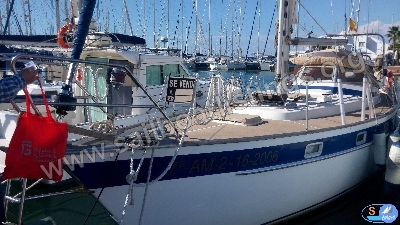 All necessary papers available. 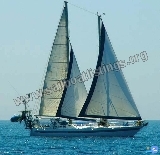 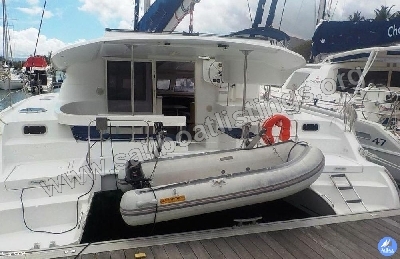 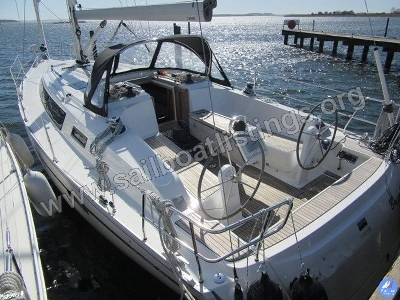 Day chrter boat particularly suitable for family boat trips, have fun, with slide, canoe, etc. 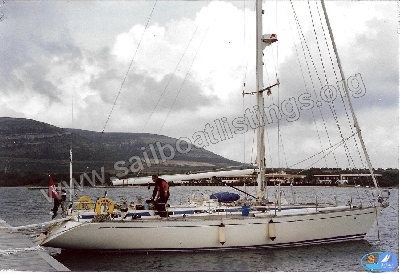 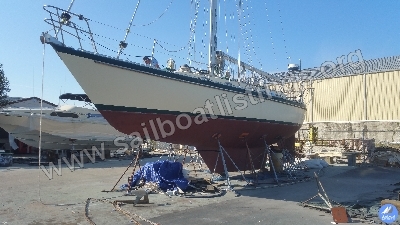 Natascha 133, build by the German boats yard Staack in Lbeck. 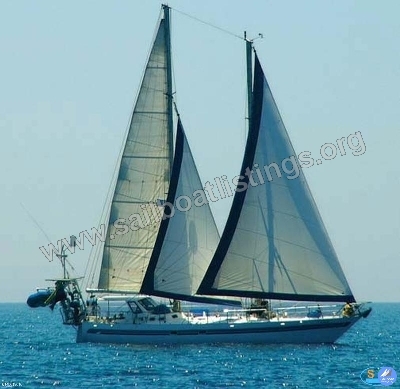 A safe steel boat, fully equipped and ready to go long distance cruising. 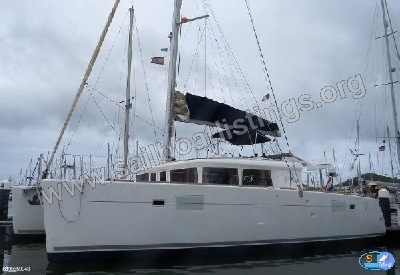 The yacht is for health reasons to sell quickly. 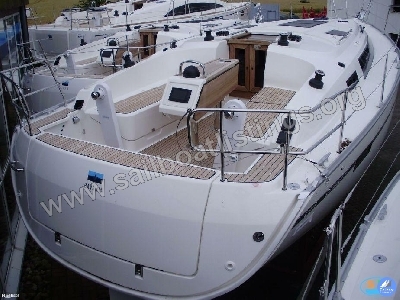 For this reason, the low price. 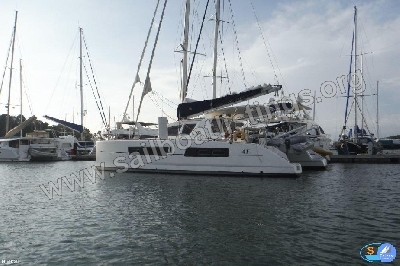 Market price about 70000 - 80000 EUR.